Rachel Rosenstein did her MD and PhD in immunobiology at Yale School of Medicine. 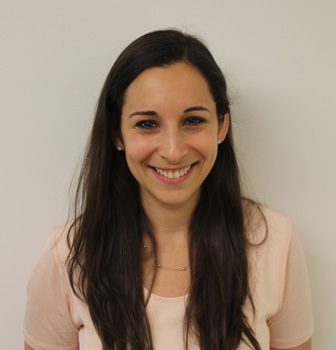 Since completing dermatology residency at NYU, she has been a Shulman Scholar in Translational Dermatology Research at the National Institutes of Health. Her research focuses have included oncodermatology, and specifically chronic graft versus host disease.